Hey guys working on a new type of social network. I'm focusing on just being the place to do things with your friends and make new ones. I would love for everyone on here to try it out. learned to program for iOS along the way btw. @edisonjoao6871 Hi Edison! Welcome to the community! What's the story behind your product? Telling a little about yourself and the product before delving into asking the community to test it might get more responses. Anyways, checked out your Medium post and I think your idea is great! 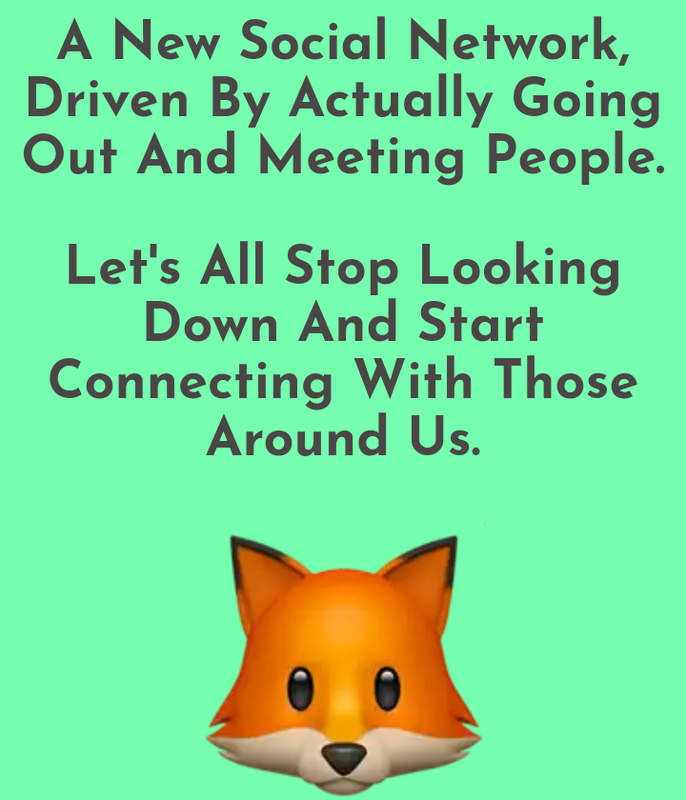 We all need friends IRL and making friends as adults is hard! I haven't tested the app yet! But it's inspiring that you learnt to code to build this yourself. Did you face any design challenges? How did you learn to do it all on your own? What would you like to get most from this community?